Ukraine reports claim that a radioactive leak has been detected at Zaporozhye Nuclear Power Plant, the largest in Europe. Levels of radiation are 16.8 times the legally permitted norm media report says, citing the country’s emergency services. 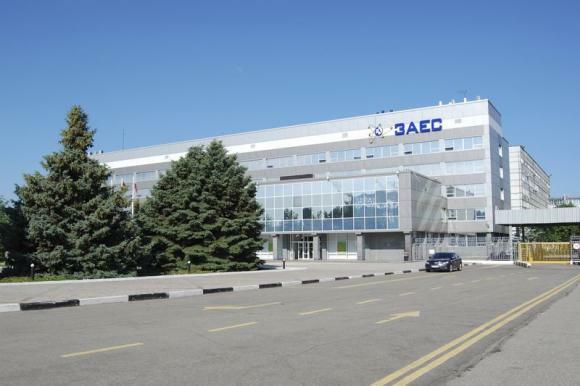 LifeNews.ru published a leaked report by the State Emergency Service of Ukraine, which denies an earlier assessment by the plant’s authorities that the radiation at the facility is equal to the natural background following an incident on December 28.